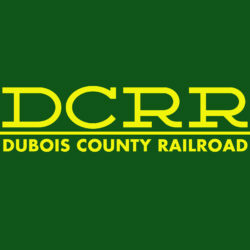 We’re the Dubois County Railroad, Dubois and Orange County’s rail gateway. Serving you safely and professionally for over two decades, we’re a proud member of the Southern Indiana community. Contact us today about moving your products to market affordably and quickly. We operate over twenty miles of railroad, serving Dubois and Orange Counties, in Southern Indiana. With service to Huntingburg, Jasper and Dubois, we’re a Class III short line. 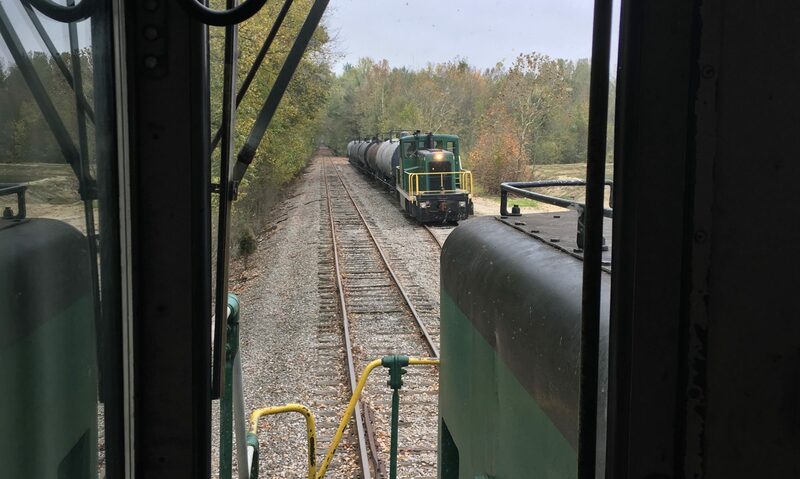 At Huntingburg, we connect with Norfolk Southern, our mainline partner. Together, we combine the massive potential of one of America’s most efficient Class 1 railroads, with the dedication to local customer service, to move your goods across the entire continent, giving your business greater shipping flexibility. Get in touch with us today about your shipping needs – we’re here to help, and we’ve got years of shipping experience to get your goods moving by rail.